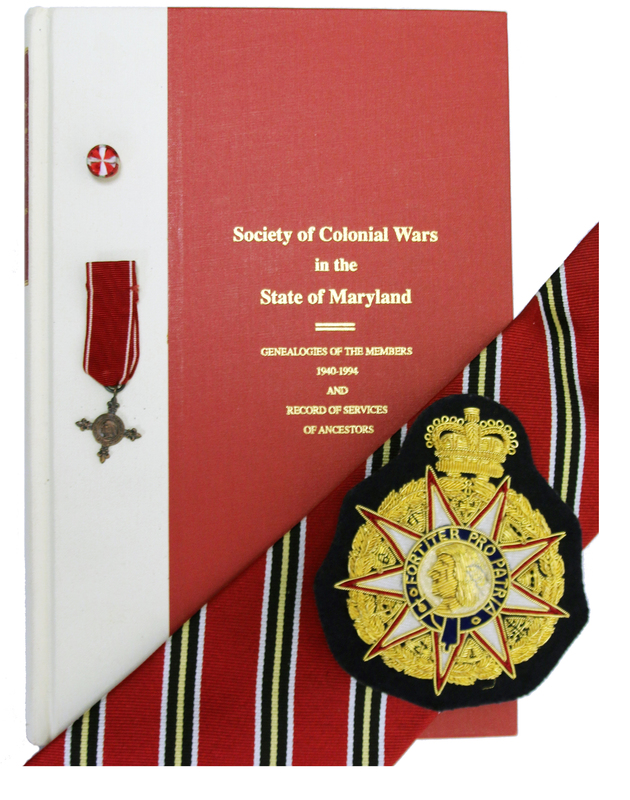 The Society of Colonial Wars in The State of Maryland is a hereditary society that celebrates a history and heritage between 1607 and 1775 when the original 13 colonies were part of the early British Empire. Members are descended from officers in the Colonial Militia, British Army, Royal Navy and the Provincial Government. Any male person above the age of 18 years, of good moral standing, is eligible for membership in the Society of Colonial Wars, provided he is lineally descended from the male or female line of an ancestor. Membership is by invitation only. 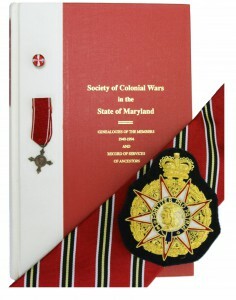 Enquiries about an application for membership must be made in writing to The Society’s Chairman of Membership at The Society of Colonial Wars in the State of Maryland, P.O. Box 688, Riderwood, MD 21139.